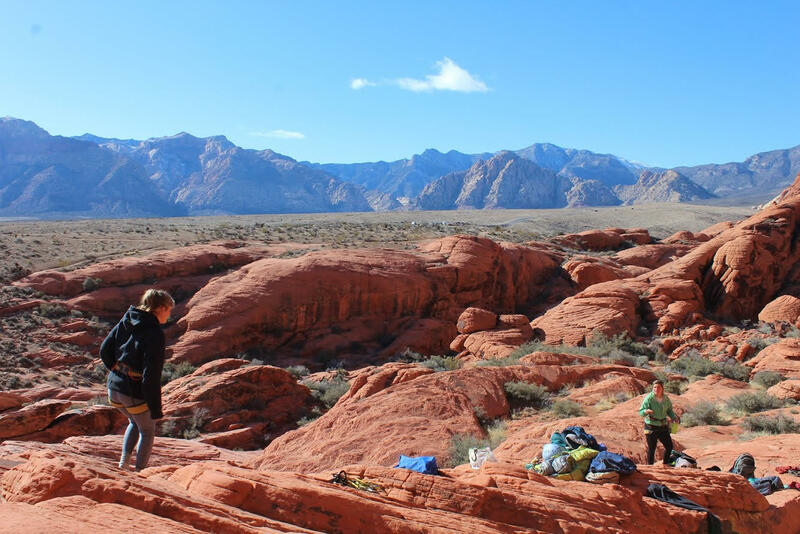 Proctor's Mountain Classroom group shares a final blog of the Winter Term as Timmy '20 reflects on their student planned and led expedition to Joshua Tree National Park. Congratulations to this winter's group on a job well done! 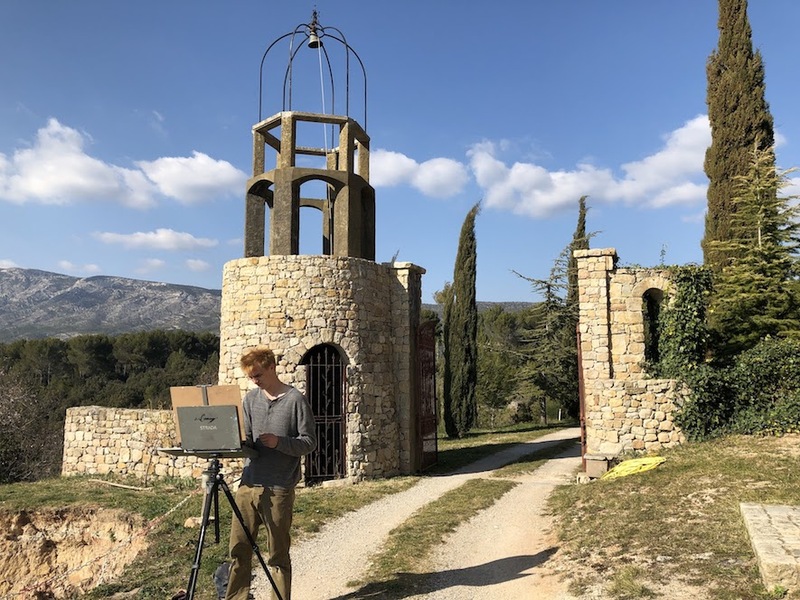 As we spent our last week in Aix-en-Provence and our beautiful cozy house in Vauvenargues, we enjoyed the sunshine, the picnics, the broken dryer, the excursions, and the art that we are proud to have created. Proctor Academy's theater department will show Vanya and Sonia and Masha and Spike, a comedy by Christopher Durang. The play premiered in 2012, and has since earned countless awards. 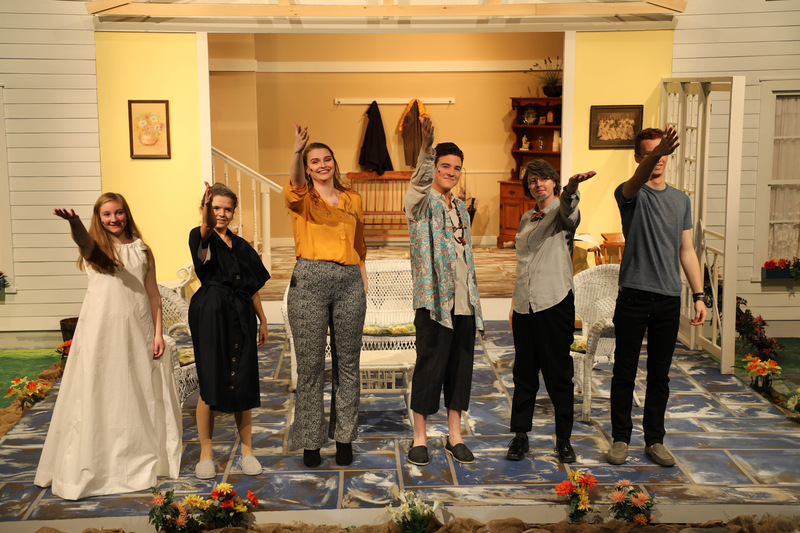 Set in Bucks County, Pennsylvania, the play chronicles the lives of three adult siblings, all single, and explores, in a hilarious manner, the dynamics that exist within all families. Háŋ Mitakuyepi, Hailey emáčiyapi kštó. Sičháŋǧu Oyáte él wathí. Malákȟota kštó. Nahaŋ eyuhaŋ Čhaŋté waštéya napé čhiyúzapi kštó. Hello, my name is Hailey '19. I come from Rosebud. I am Lakota. And I shake your hands with a good heart. 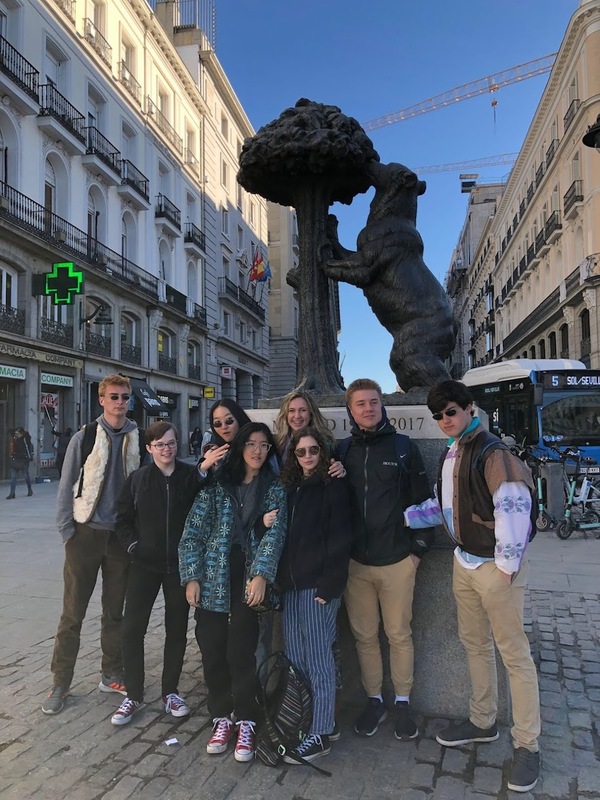 On our first day in Madrid, the group flew in around 5:00 pm for a 6:00 pm check in at our hotel, Petit Palace. After everyone got situated in their rooms we met in the lobby to embark on a walking tour of the area. We ended the night with dinner at a family restaurant serving tortilla de patatas. 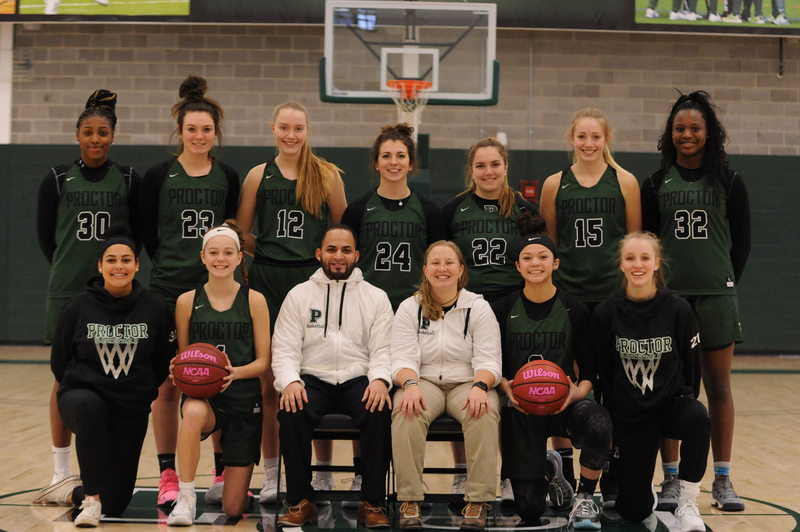 Perhaps the most dominant team at Proctor over the past four years, the girls’ varsity basketball is within reach of winning a Lakes Region championship for the first time in recent memory as they continue to meet or exceed expectations throughout New England. As they approach the final weeks of their season, we spoke with the captains and coaches to hear first hand how they have navigated the ups and downs of the season and are preparing for the playoffs. 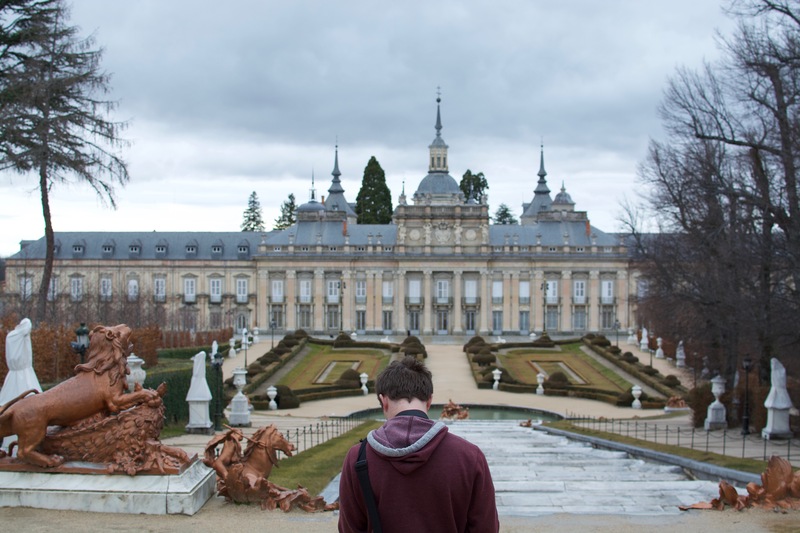 On Saturday, we had the opportunity to witness two of Spain’s finest displays of art: the Prado and an Atlético Madrid soccer match. Although I am mostly certainly partial to the beautiful sport, the Prado gave me a deeper appreciation for the arts. Each winter and spring, a group of Proctor sophomores spends a term studying at The Cloud Forest School in Monteverde, Costa Rica. 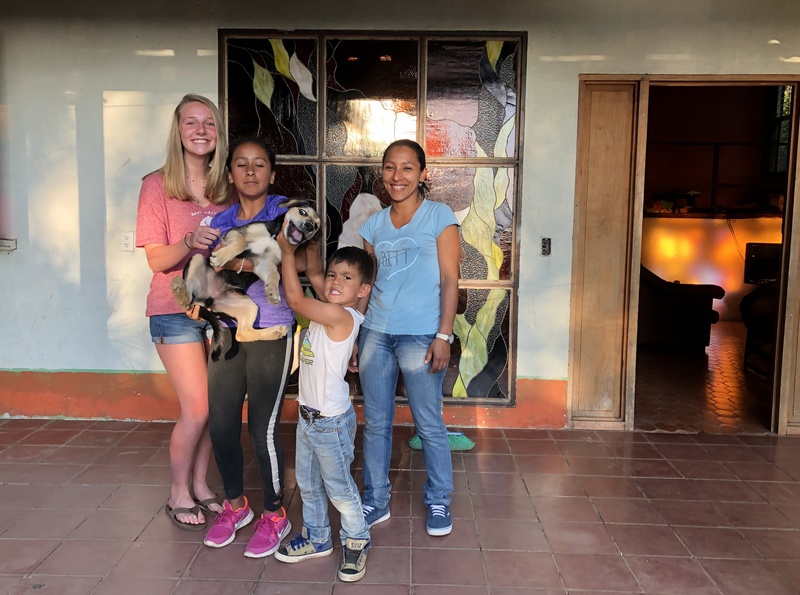 Living with host families, navigating the small city of Monteverde independently, and taking a full academic load is no easy task, but this winter's group is thriving. At the core of the study abroad experience in Costa Rica is the home stay where our students are immersed in the Spanish language and develop relationships that last a lifetime. Read more about the power of the home stay experience below.